Rethink how we create, disseminate, and consume media. There is so much opportunity for new products in the media and publishing space, but figuring out what will succeed is no easy task. This event will bring together journalists, data scientists, developers, and designers to build prototypes exploring possibilities in news media. This will be the third event in the series. Read about the first one at MIT on Mobile and the second at Conde Nast on Video. Together, we'll target products informed by data. How might we create new products, tools, and experiences that leverage data science in the newsroom. Journalists, editors, media makers, developers, data scientists, and creative technologists are all encouraged to apply. Teams will be arranged beforehand to bring together a range of experiences and skillsets. Applications are closed, you can come to the party and presentations. Sharing stories, ideas, and products that innovate in the space of journalism and tech. 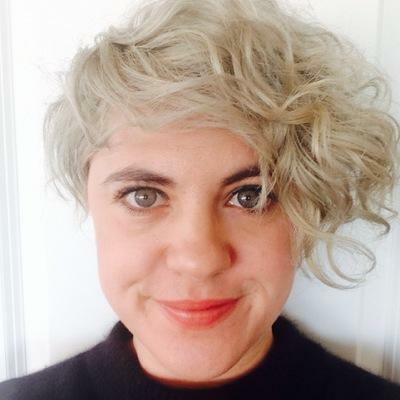 Erica Greene is a developer on the Audience Development team at The New York Times. She works on internal tools for the newsroom to help people make informed decisions about how and where to promote our journalism. Her background is in mathematics and machine learning, but she's pretty sure that she's a software engineer at heart. 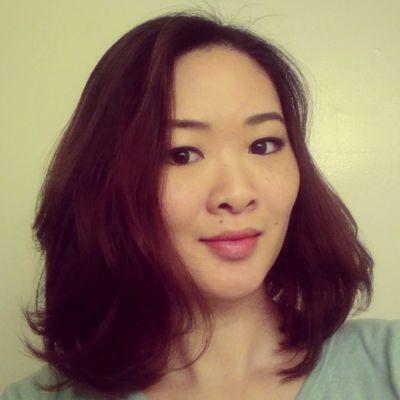 Eui-Hong (Sam) Han is Director, Big Data & Personalization at Washington Post. Sam is leading a team to build an integrated Big Data platform to store all aspects of customer profiles and activities from both digital and print circulation, metadata of content, and business data. 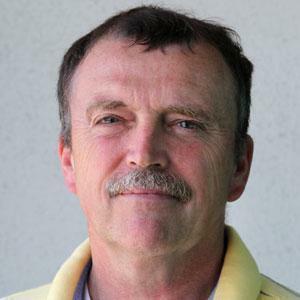 His expertise includes data mining, machine learning, information retrieval, and high performance computing. He holds PhD in Computer Science from University of Minnesota. Brian Muller is the Director of Data Science at Vox Media. Previously, he co-founded OpBandit (acquired by Vox), a content optimization tool for publishers. Before that, he was the Web Director at Foreign Policy Magazine and then led the data science and data products teams at LivingSocial. He has a MS in bioinformatics and unabashedly reuses data mining techniques learned while studying genomic data at Johns Hopkins. Tamar Rimmon is Director, Analytics and Audience Development at Condé Nast. Tamar serves as a meaningful link between the editorial, marketing and product teams, leveraging analytics to provide them with actionable insights and help shape their digital strategy. Her career spans the television, publishing and digital media industries. Ashley Cox is the data scientist at AJ+. She has developed data tools and analysis to help video producers understand video performance and user engagement on social media and in the AJ+ app. She loves using data to inform and communicate. 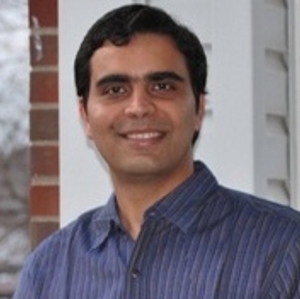 Rohit Joshi is a Lead Data Scientist at Embedly. He is designing and building recommendation systems for online video. 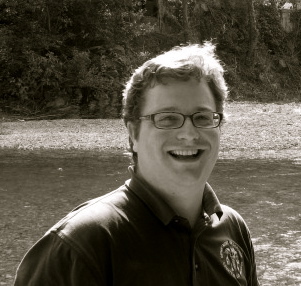 Prior to Embedly, he was a postdoctoral associate at MIT Computer Science and AI Lab (CSAIL). 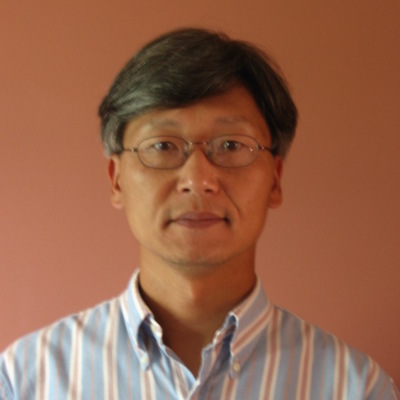 His work has been published in top data science conferences, such as KDD, AAAI, IJCAI, NIPS and AMIA. He holds a PhD in computer science from the National University of Singapore. Join attendees from Hacking Journalism at the Big Hunt in Dupont. This is open to the public; we're reserving the upper room and inviting all of our friends from the community to join us for an evening of drinks and conversations. Workshop: Engines for trending video and recommendation at Embedly. 4:00 Handling unique and valuable demographics in print and digital advertising at Conde Nast. Hands on learning to help you build out ideas. Workshops will run parallel to the hackathon on Saturday afternoon. A couple of showcases of how The Washington Post utilizes data to build recommendation systems and predict article popularity. Embedly processes about 1,200 events a second relating to videos on sites including Reddit, Medium, and USAToday. Sorting through the data can be a nightmare. In this session we'll talk about the process of taking data, moving to a prototype, and then into product development. Once we get through those steps, the real engineers can get involved. Conde Nast has unique data challenges because of the large print subscriber user base. As a result, Conde Nast's digital teams drive unique advertising demographic insights for the online readership. Come learn about the challenges and ask questions! We're pumped to see what you make. 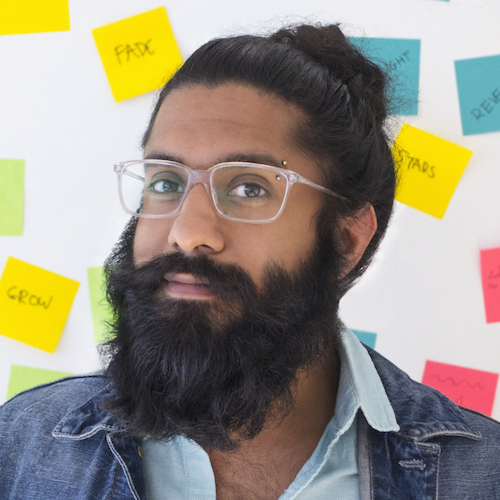 Kawandeep works on new ways to create, remix, and share media at Embedly. Lately, this has led him into newsrooms to build tools for journalists. He is a trustee of the Boston chapter of the Awesome Foundation, and former research fellow at the New England Complex Systems Institute. He helps organize and explore new mediums of expression through Boston Tech Poetics. 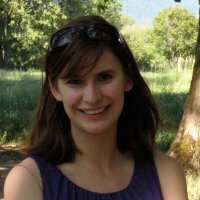 Angela is a digital product analyst on the personalization and big data team at The Washington Post. She paired her first loves of journalism and design with her passion for tech and innovation. Now, she works with data scientists, developers, editors, and advertising directors to build news and advertising products. Her main projects focus on algorithmic content recommendation and curation for readers. 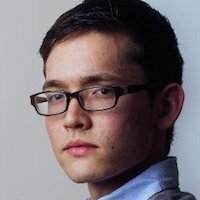 Alex Remington is a product manager at The Washington Post, focused on digital projects. He is a 2014-2015 Institutional Fellow at the Reynolds Journalism Institute, as well as a freelance baseball blogger and sometime improviser. Lenny is currently a developer for The New Yorker. He is a graffiti loving street artist from California and alumna from Soka University. He is interested in the sustainable development of future media companies. He loves all things buddhism, hardware art experiments, and blogs about building things at http://blog.rememberlenny.com. 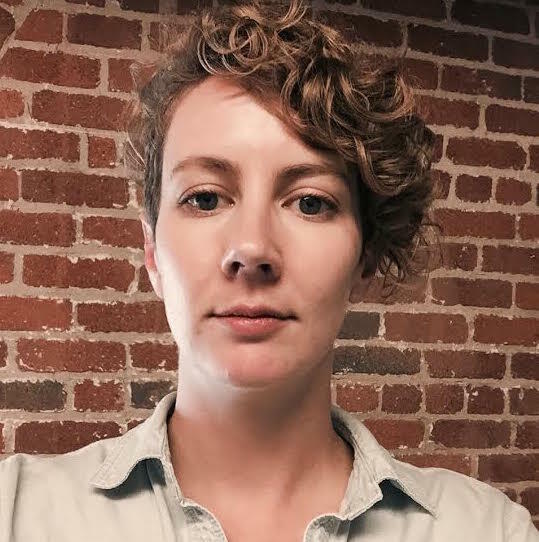 Jeanne is currently the Director of Global Communities at DataKind where she works with global leaders to connect data scientists with social good organizations. Previously she was a fellow at the Reynolds Journalism Institute, the first ever Executive Director at Hacks/Hackers and the Digital Director at the Online News Association where she created the Midway and led production of training programs such as the annual conference and ONACamps. 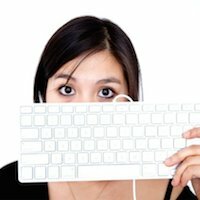 Lam Thuy Vo is is a multi-platform reporter and editor for Al Jazeera America where she leads a team of coder-journalists and covers poverty-related stories. She started her journalism career at the Wall Street Journal as a multimedia reporter an editor, spearheading the publication’s video operations in Asia, and has also worked as a producer and reporter for Planet Money, telling economic stories with charts, videos and other visuals. 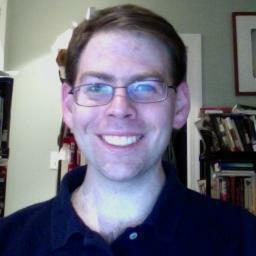 Matt Carroll is a research scientist at the MIT Media Lab, working in the Center for Civic Media. He is helping students create tools for newsrooms. Before that, he worked at the Boston Globe for 26 years. He was a member of the Spotlight team which won the 2003 Pulitzer Prize for Public Service for its investigation in the Catholic priest sexual abuse scandal. He specialized in using data for stories. 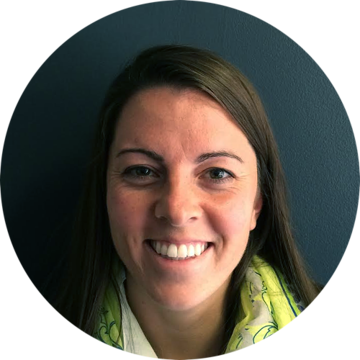 Laura works at Embedly on digital marketing and as a publisher advocate. 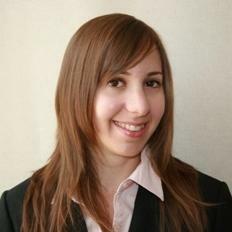 Previously, she worked in higher education and has extensive work experience in event management and volunteer training. Digital agency. Digital business, design, marketing, technology.